Who will join the game next? 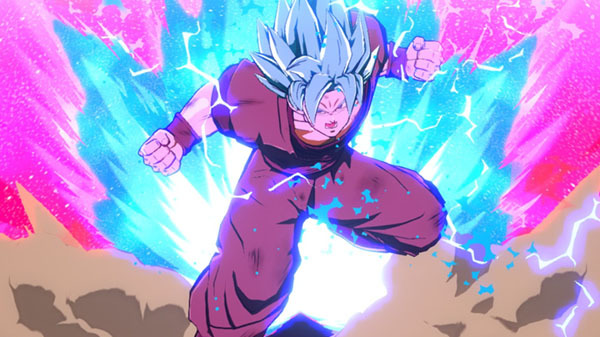 Dragon Ball FighterZ producer Tomoko Hiroki teased the reveal of a “FighterZ Pass Season 2” for the Dragon Ball FighterZ World Tour Finals 2018-19, which runs from January 26 to 27, during the Dragon Ball Games Super Showcase. The first FighterZ Pass added eight additional character to the game: Bardock, Broly, Cooler, Vegito (SSGSS), Fused Zamasu, Base Goku, and Base Vegeta. Additionally, Super Dragon Ball Heroes: World Mission and Dragon Ball Xenoverse 2 producer Masayuki Hirano teased the announcement of something entirely different during the same event. Dragon Ball FighterZ is available now for PlayStation 4, Xbox One, Switch, and PC.